Currently scheduled for next week, the PTS will not include the upcoming raid. 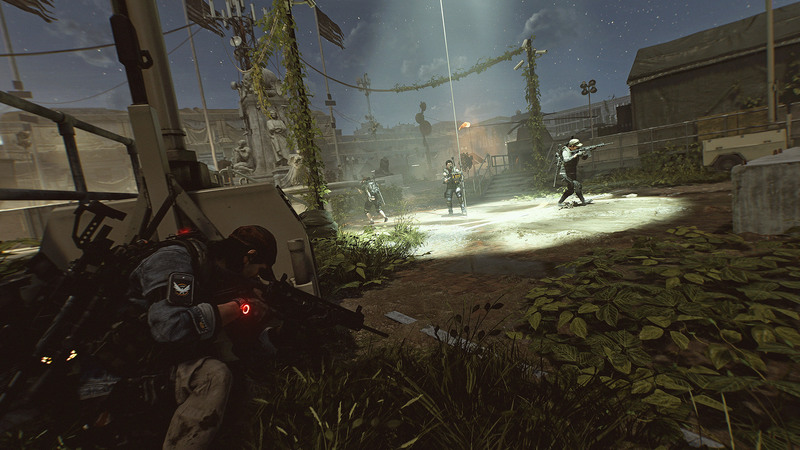 Since the Tidal Basin update landed for Tom Clancy’s The Division 2, players have been seeing more than their share of problems. From T-posing enemies to Revive Hive glitches, there’s a lot that has been cropping up- but Ubisoft Massive is working to fix issues. However, the next update – which introduces the first eight player raid – will have a public test server for catching things beforehand. Announced on the recent State of the Game broadcast, Ubisoft Massive noted that the PTS will require a separate client download and will only be available on Uplay for PC players. 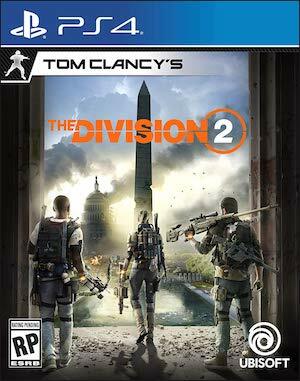 Ownership of the game is required, and while the raid isn’t included, players won’t have to sign an NDA to access it. The public test server is currently planned for launch next week. Live content manager Yannick Banchereau stated during the broadcast, “What’s very important for us is to test the overall stability and the overall quality of the patch, and all the balancing and all the potential new items we’re adding. The update, along with the raid Operation: Dark Hours, will be available on April 25th. Potential mechanics for the raid were recently datamined – you can read about that here. Stay tuned for more details on when the public test server eventually goes live.